The team at Ebbett ŠKODA are here to help you into the car of your dreams as soon as possible by helping you find competitive financing options, that can be tailored to your financial situation. Just give us a few details and we can have you approved in as little as 1 business hour, or if you request a quote after hours, we’ll be back to you the next working day. If you’re looking to upgrade your current car or you need to upgrade to accommodate the whole family, a credit agreement is the type of finance that’s likely to best suit you. You’ll have a regular payment structure spread over a fixed term of your choosing. This allows flexibility while still giving you the ability to budget accordingly as you’ll always know when the next payment is, and how much it will be. At MARAC we know that to achieve your financial goals, you need a partner to share your vision. We take the time to understand how you see things and what you want for the future. Then we work with you to help make it happen. Service is central to the way we do business. We offer genuine personal service and tailored packages. We believe that the best people in finance work for MARAC. They have knowledge, experience and a passion for what they do. Our team culture is based on a strong set of values, including integrity, trust, professionalism, communication, responsibility and a total commitment to quality. MARAC is part of Heartland Bank Limited (Heartland Bank). Finance and lending services are provided by MARAC, a division of Heartland Bank Limited. For 80 years, we’ve helped New Zealanders to see their ideas become reality and investors to earn the rewards they deserve. We take great pride in lending the funds needed for vehicles, plant, equipment and machinery. As a result we have created sound returns for our investment customers. 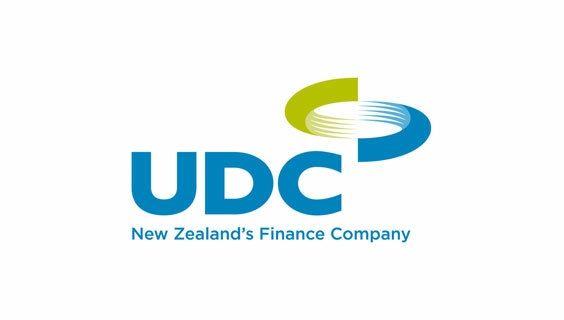 UDC interest rates vary from 9.50% p.a. to 14.50% p.a., and the actual rate charged will depend on many factors including the amount of lending, the term of the loan, size of deposit, customer credit history and risk profile. Keep your cash reserves for the other uses while still getting the vehicles your business needs by financing up to 100% of the cost of the vehicle over a specified term. The advantage of a Business Lease is that it enables you to structure the contract by selecting a term and you agree a suitable residual value with us, this allows you to tailor your monthly rentals to suit your budget. Residual value risk is carried by you. Never worry about getting rid of your old car again. Operating leases are essentially rental terms with low initial outlay and flexible terms that get you in the car you want for as long as you want it. 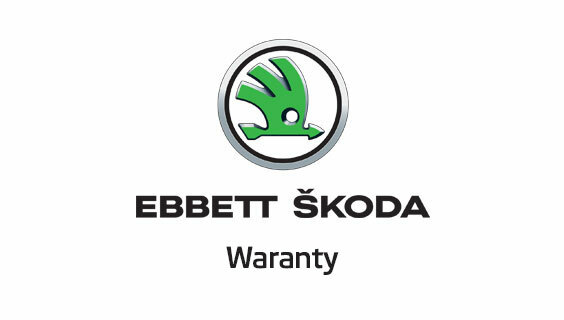 You can also choose optional servicing, maintenance and repair packages to simplify the entire process of maintaining a vehicle. No need to worry about future value or selling a vehicle, simply return and get your next vehicle. The main risk when buying a vehicle on finance is that if you lose your ability to earn, you won’t be able to cover your monthly installments, which means you’ll risk losing your vehicle and credit rating. Payment protection insurance protects you from a range of unexpected losses of income so that should the unexpected happen, you’ll be covered and able to pay any finance requirements while you get back on track. The payments calculated by the Finance Calculator are based on an assumed fixed annual interest rate of 11.95% and include an Establishment Fee of $275.00 and $8.00 PPSR Fee. Please note this calculator is designed to provide estimates only. The actual interest rate that will apply in any finance offer may vary than that determined by this calculator. The Finance Calculator does not include on road costs. The payments calculated are not a quote and do not represent an offer of finance for a specific amount financed, term, or interest rate. Finance is subject to normal lending criteria. For actual available rates, fees and confirmed figures or for any other assistance, please contact our office.